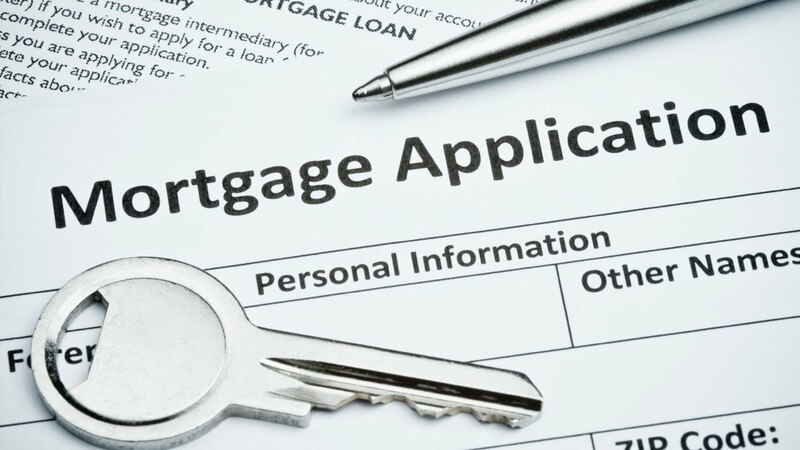 Obtaining home financing can be a complex process, but it doesn’t have to be! Preparing documents can save you a lot of time and hassle. To start, we will need personal information to verify employment for you and your co-borrower (if applicable). We will also need information regarding all of your debts and assets. Please note: Additional fees may apply. Let me help you find the loan program that works best to meet your individual goals. Call me directly for a free evaluation!